Via Motors, with Bob Lutz on its board, just secured a $20-million deal to produce full-size electric pickups to 50 fleets around the country. After working out the $20 million deal with the U.S. Department of Energy (DOE), the company announced yesterday it would deliver pickup trucks and vans to 50 corporate fleets, including utilities and public agencies, around the nation. Lutz, the former vice chairman of GM, sits on Via’s board of directors and the new deal calls for the department to provide matching funds to help agencies buy the $79,000 pickups. In return, Via will install proprietary equipment that will upload data about their performance and use for research studies. Administered by the South Coast Air Quality Management District (SCAQMD) with the Electric Power Research Institute (EPRI) acting as project manager, the DOE plans to publish the data for use by government agencies, participating fleets and the general public to use to help quantify the benefits of operating plug-in electric vehicles. Via made a splash at this year’s North American International Auto Show in Detroit when it introduced an extended-range electric cargo van in partnership with Verizon and Lutz endorsing the deal. 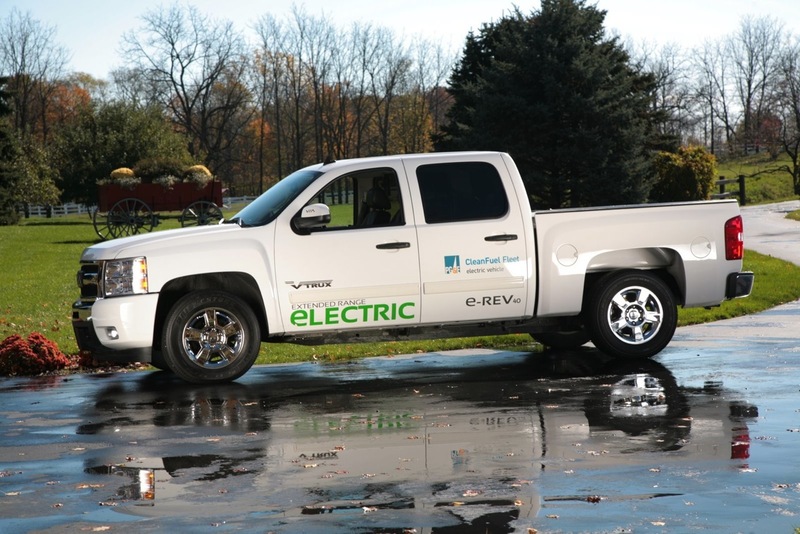 The company’s electrified pickup trucks have already demonstrated the potential to reduce gas consumption and emissions by up to 80% on average in early beta testing with large fleet customers.